While Gautney didn’t end up sticking with the title and instead went with “Evershade,” the premise stayed the same. The story is about woodland creatures who made Evershade their home, and those creatures are the Walnut Keepers. 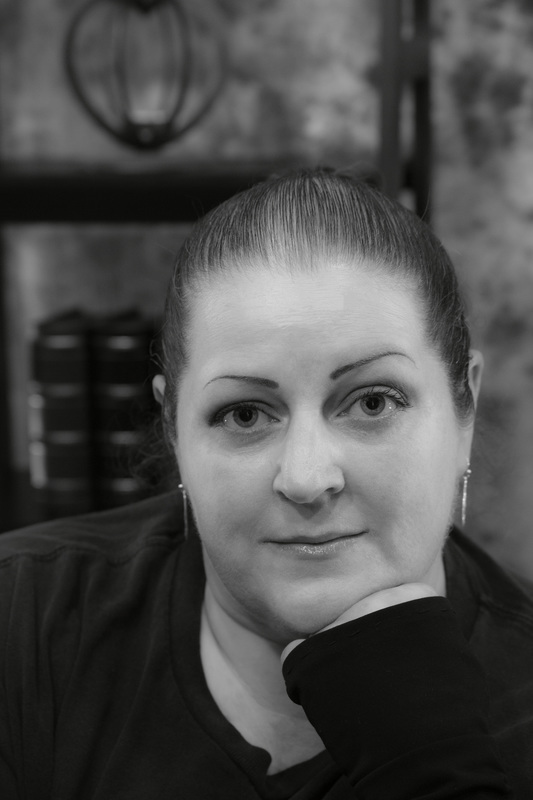 Gautney’s writing has been a long-standing part of her life. She is a part of a writers’ group called Mid South Writers. The group attends a conference in Eureka Springs, Ark., each fall, and that is where she was offered the deal. The first two chapters of “The Cochetopa Kid” were published in the magazine “Saddlebag Dispatches” last month and can be read online at www.saddlebagdispatches.com. 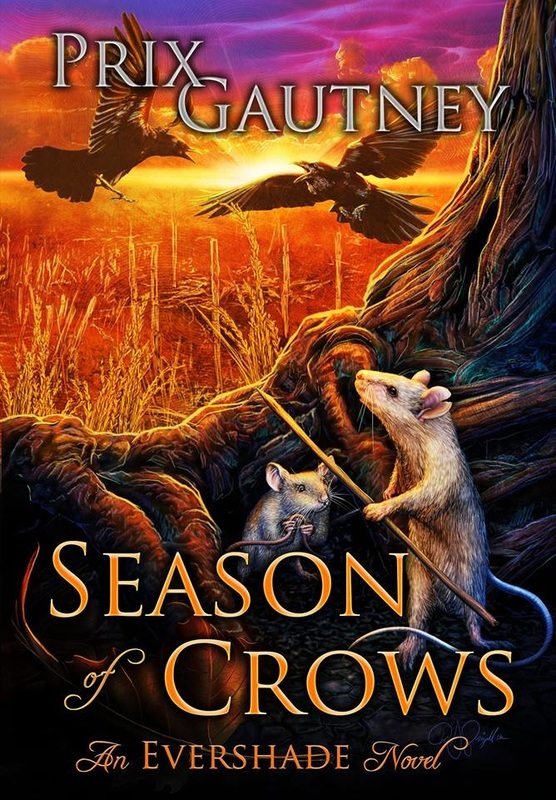 Gatuney’s first novel in the Evershade series is titled “Season of Crows” and will be available through Amazon and Barnesandnoble.com on July 22. Some copies will be available locally, but those locations are yet to be announced. Local contributions also helped to make “Evershade” possible, including an illustrated map and development of a complete language for the turtles by local artist Ben DeVore. Springfield artist David A. Frizell did the cover art. Gautney lives in Cassville and has two children, Nefertiti, 14, and Quixote, 12. Gautney will be discussing her book at the Cassville Library on Monday, July 25, at 7 p.m. as part of the summer reading program. When a banished mousemaid and her crippled companion race across a field in the dark of night to warn Evershade of the impending crow attack, Ash and the other Walnut Keepers must choose to stay and fight for their beloved home—or flee for their very lives. But how can a peaceful, weaponless society of woodland creatures ever hope to defeat the murderous crows? In the midst of the worst drought in Evershade history, Ash and the others must call on their talents and their allies in neighboring kingdoms if they are to have any hope of surviving the coming war. And if they survive, what will they do when the water runs out for good?